With ageing, the bones and cartilages become brittle and show signs of wear and tear. This results in seniors facing issues such as losing their balance, an inability to retain ambulation, and difficulty in carrying out their daily activities. The wear and tear of bones can lead to health conditions like painful arthritis, which decrease the mobility among the seniors. As a result, they are forced to lead a sedentary lifestyle, which leads to obesity, general weakness, and a poor heart rate. To make matters worse, there is an increased risk of diabetes as well. However, getting older does not mean seniors have to put up with pain in the feet, ankles, knees, and legs. The least seniors should enjoy is walking with a straight gait and remain active and healthy. So, should a senior suffer from any age related foot problem, he or she should avail Podiatry services. The Podiatry services at Peel Podiatry Clinic in Mandurah can help seniors to retain mobility and improve their overall health. Let us find out how the Podiatry services at Mandurah can be of help in treating various feet related issues. • Increased strain on the Plantar Fascia due to an excessive rolling in of the feet. • Wearing shoes without a proper arch support. • Obesity as the excess weight puts an increased stress on the heel. • Doing certain exercises that put a strain on the feet. The symptoms of Plantar Fasciitis include pain under the heel after prolonged standing, sitting, or exercising. The treatment includes the use of a supportive footwear with raised arches to reduce strain on the arches. Our 3D laser scanned and custom-made foot orthoses at Peel Podiatry Clinic – Mandurah are best placed to provide a healing touch to the heels. The other treatment protocols include using shockwave therapy. Ingrown Toenail: This happens when the edges of a toenail pierce into the nail fold causing inflammation and pain. This type of foot ailment happens when there is a pronounced nail curvature, wearing ill fitted footwear, or tearing of the toenails. Ordinarily, the ingrown toenail can be removed gently by the podiatrist and an antiseptic solution added to prevent infection. However, if situation warrants then a small but painless nail surgery can be carried out under local anaesthesia to remove the ingrown portion of the nail. This can happen to the seniors as they are not adept at cutting their nails properly. Diabetic foot: Diabetes can cause severe foot complications often leading to amputations although the same could be managed by the team of podiatrists at Peel Podiatry Clinic in Mandurah. 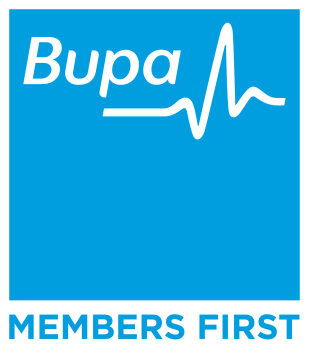 We are trained to detect and treat the early signs of nerve damage or reduced blood flow to the feet in diabetics. Ageing can give rise to a number of health scares including that of the feet. However, a Podiatrist is best placed to treat the issue, for he or she is the concerned health professional in dealing with such issues. 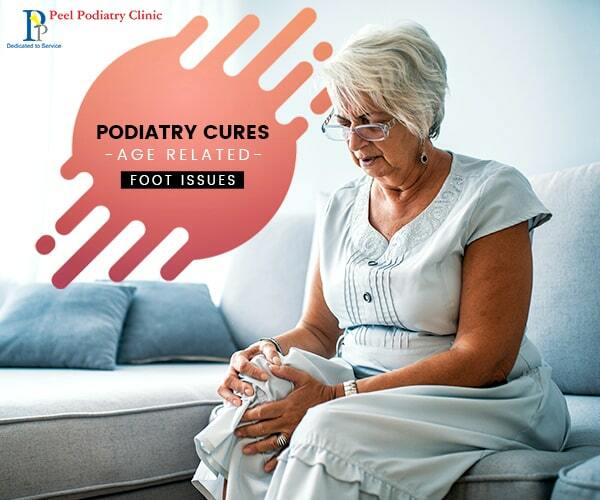 So, should you be facing some feet related issue, it is better to contact the Podiatrist at Mandurah and find a remedy rather than delay it and aggravate the situation.